After 15 years of sell-out festival success, Sadler’s Wells’ hip hop dance theatre powerhouse launched its latest initiative in 2018: Breakin’ Convention Presents. 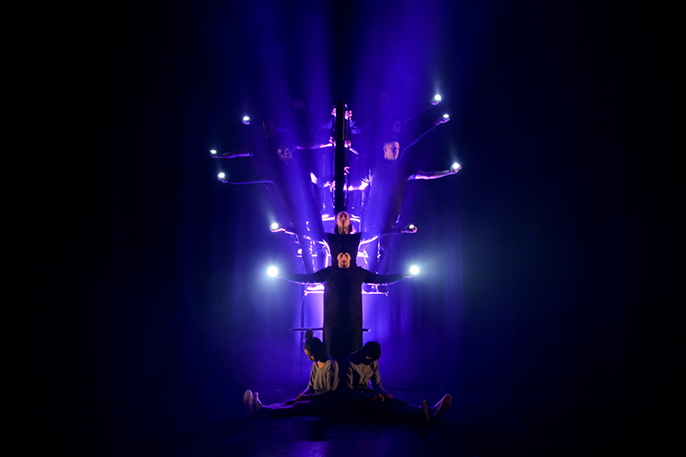 Curated by Associate Artist Jonzi D, Breakin’ Convention Presents provides a platform for the finest hip hop theatre-makers to showcase full-length works, as well as welcoming creations by contemporary choreographers working with street dance forms. Breakin’ Convention Presents opened with Pierre Rigal’s acclaimed Scandale in autumn 2018. 2019 programme to be announced.